GFEST – Gaywise FESTival and MAGNUM Ice Cream, the brand synonymous with pleasure and renowned globally for its luxurious ice creams, have partnered to reward the excellence that exists in the LGBTQI artistic and creative community. 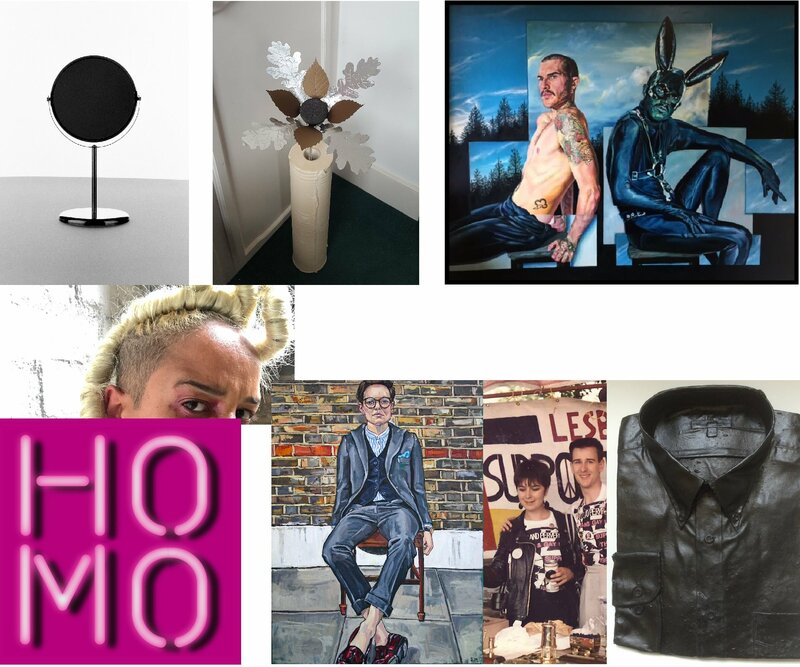 The launch of the 10th anniversary celebrations of GFEST – Gaywise FESTival has kick-started a fortnight long (Monday 13th to Saturday 25th November) showcase of eclectic art, films and performances by LGBTQI artists. Awards in 2 categories were announced yesterday: GFEST 2017 Magnum Art Award went to artist, Jason Carr. Filmmaker, Jake Graf, won GFEST 2017 Magnum Film Award. GFEST 2017 LGBTQI feature and short film events will take place at Rich Mix, on Monday 20th and Tuesday 21st November. These will be followed by feature and short film screenings at ArtHouse Crouch End, from 22nd to 24th November. GFEST 2017 Magnum Performance Award will be announced on 25th November at the festival’s finale performance event in St Pancras New (Parish) Church.